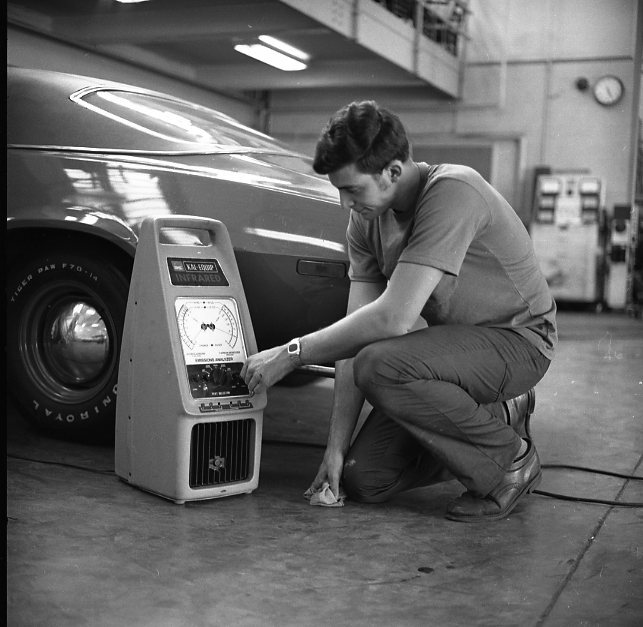 In 1966 Cincinnati State was founded as the Cincinnati Cooperative School of Technology. CCST was created to serve students who had graduated from high school and wanted to pursue a career in one of four professional fields that were booming in the greater Cincinnati area. The idea was to create 13th and 14th grades post-high school for young adults who needed specialized training in order to obtain a position within these specific industries. The education and training that the students received was hands-on, on-the-job, and specific to their chosen field. When the school first opened its doors there were four programs of study offered. 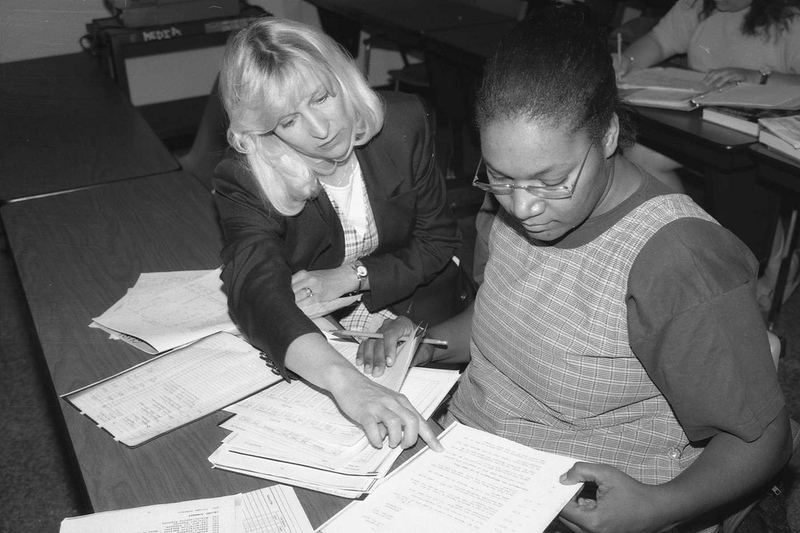 As the school grew and the founders contemplated adding more programs of study, the decision was made to group the programs together into departments or divisions. 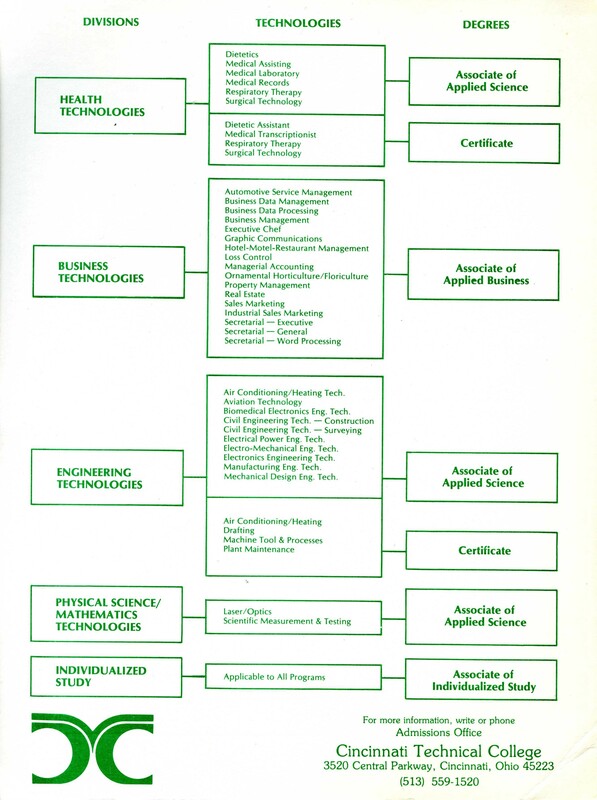 The creation of the Business Technologies Division was first proposed in 1967, and the division was officially listed in the 1970-1971 college catalog. The department initially offered eight associate degree programs, two of which had been offered since the school first opened: Sales Marketing and Data Processing. Today Cincinnati State divides its academic programs into four distinct divisions, and within each division there are several degrees, certificate programs, and areas of concentration available for students to choose from. In addition to the Business Technologies Division, Cincinnati State offers programs of study within the Health and Public Safety Division, Humanities and Sciences Division, and the Center for Innovative Technologies. Over the years the number of programs of study within the Business Technologies Division has risen, and titles of the programs have evolved to reflect the changing names of the technologies and careers with which they are associated. Currently the Business Technologies Division boasts thirty-three degrees, certificate programs, and areas of concentration. Highlighted below are some of the more popular programs in the Business Technologies Division over the years. Management program. 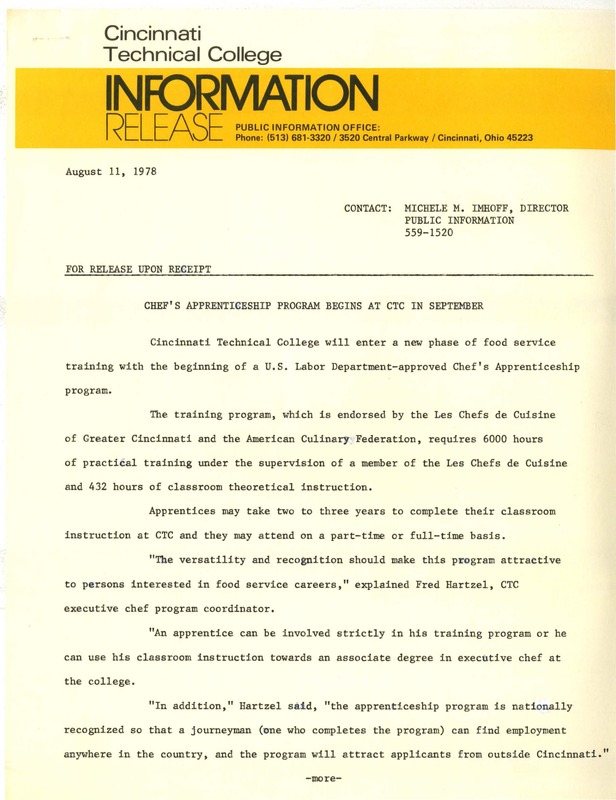 Starting in September 1978, the chef apprenticeship program was approved by the U.S. Labor Department. 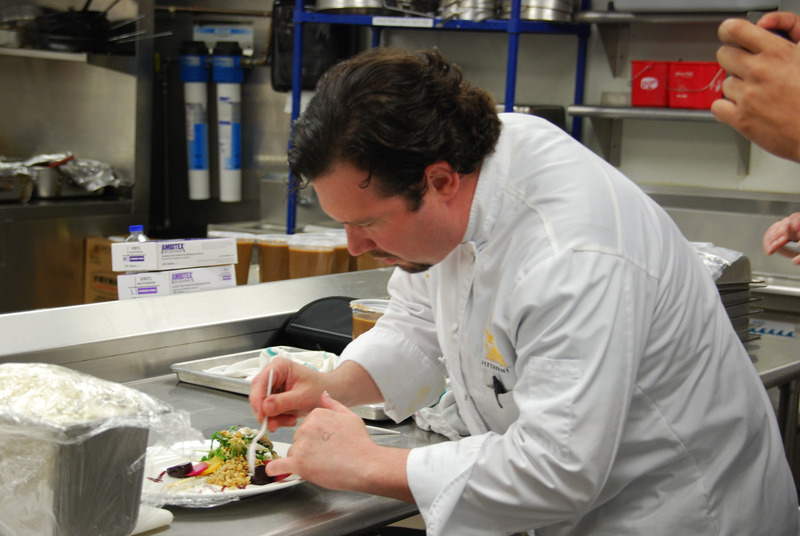 The Chef Technology program, which became the Midwest Culinary Institute (MCI) in 2004 is one of the more prominent programs at the college. The Advanced Technology and Learning Center (ATLC) houses a host of state-of-the-art facilities including 12 kitchens used for the Midwest Culinary Institute and the Summit Restaurant, a fine-dining restaurant featuring the culinary and pastry students at the college. 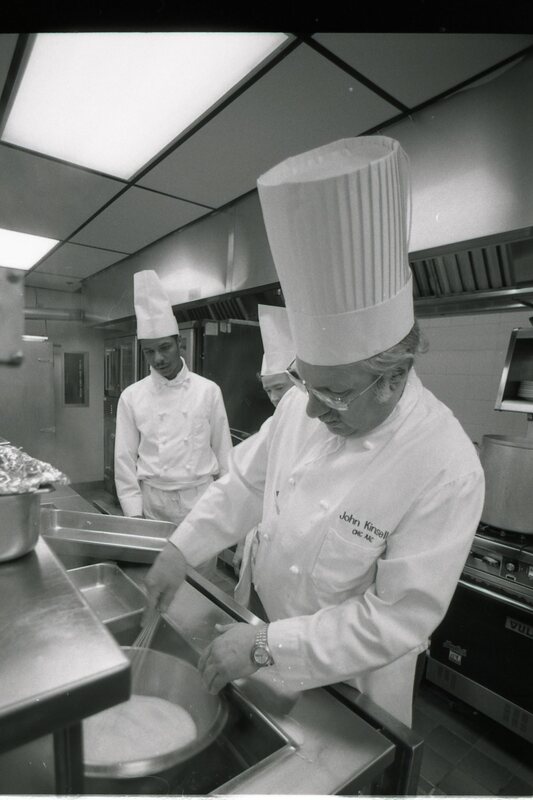 Master Chef John Kinsella, former instructor in the chef-technology program, Midwest Culinary Institute, circa 1990s. 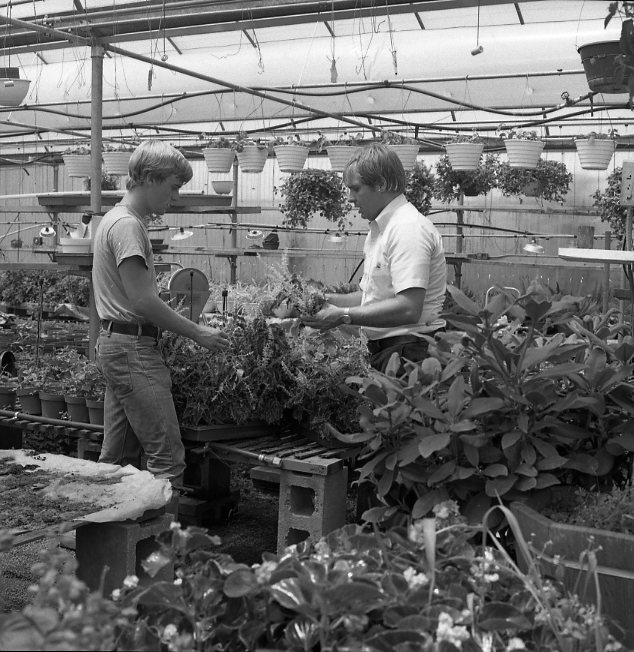 Starting in the Fall of 1972, the college first began offering a landscaping program, initially called Ornamental Horticulture. The name changed to Landscape Horticulture Technology in 1988. While the general Landscape Horticulture program focuses on interior and exterior landscape design, installation, and management, students in the Sustainable Horticulture program learn sustainable landscape techniques. A greenhouse on campus affords students the opportunity to grow plants and even sell them to the public. 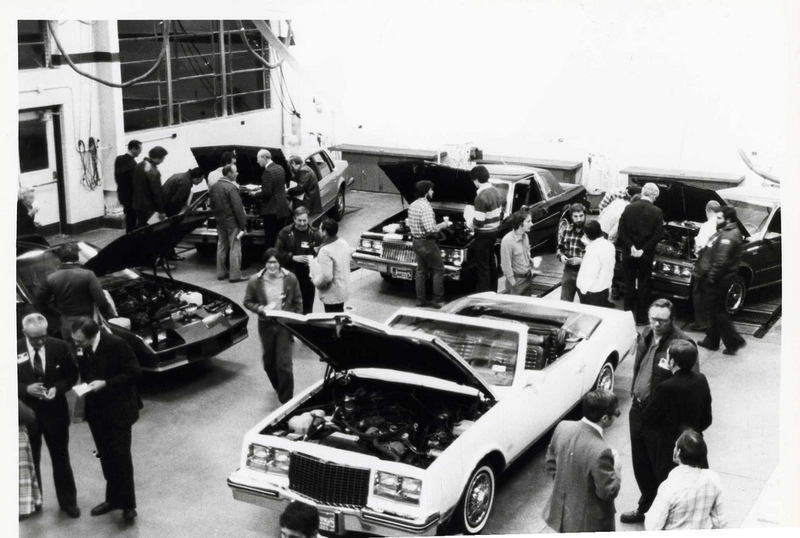 The Automotive Service Management Technologies program was one of the original programs when the college was founded back in 1969. The program provides both classroom instruction and work experience for entrance into the automotive work force. 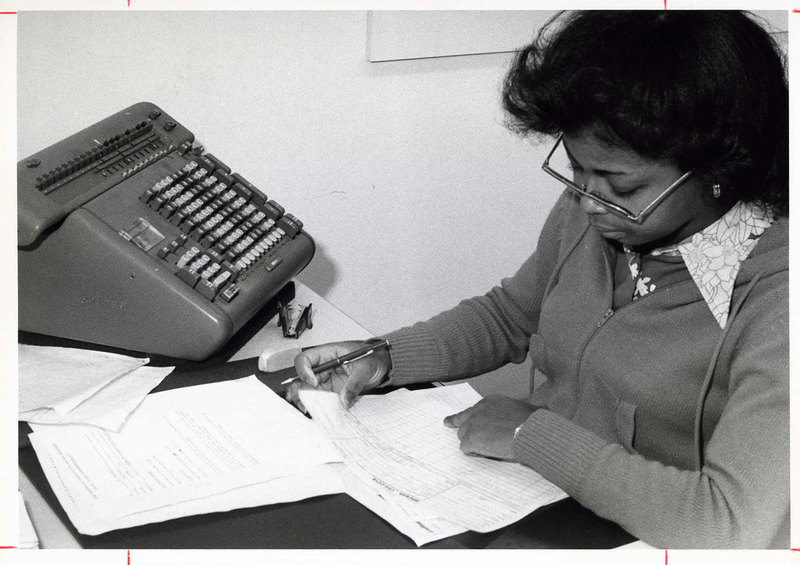 While accounting classes have been taught at the college since its earliest years, the Managerial Accounting program didn’t officially appear in the college catalog until 1975. The name was changed to Accounting Technology as of the 1997-1998 Catalog. In addition to the Associate’s degree, there is also an Accounting certificate program, which allows those who have earned a degree in a different discipline to take accounting classes needed in order to sit for the CPA exam or obtain accounting knowledge for a job promotion. For more information about the Business Technologies division, please check out their website.